Donna was but three years old when she and her siblings were snatched from their Ohio home and taken to Louisiana by their father. There, they were raised by their paternal grandparents while their father worked as a derrick hand. On his sporadic returns home, Donna relished every moment in his presence. 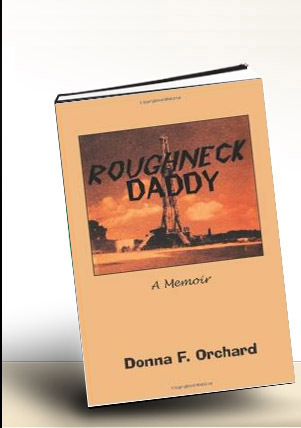 She portrays the rugged blue-collar worker as the archetypal superhero: a handsome man of herculean strength with a heart of gold. From the outset the writer introduces us to the rose-tinted nostalgia of the 1950s small-town life in the American South. for more"- Melanie Ferguson, Ph. D.
Though heat still rose from the sidewalk in September, I was happy, but anxious when rounding the path to a series of circular stone steps toward the handsome 1950s red brick schoolhouse. Three stories with long windows were framed by white columns, stout shoulders to hold up public schools and John Dewey and democracy. It was the first minute of my first job. I turned and squinted though the morning sun. In the doorway were three figures in the haze, three white men, stiff necked in black suits, matching white shirts, and skinny black ties. 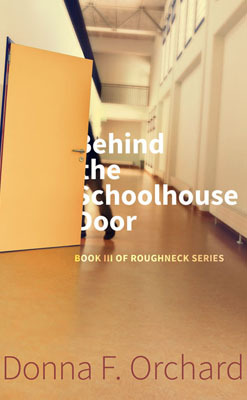 How could I know what was to come, the secrets—unacknowledged, oblique, some real, some mythical—that lay inside these walls after the door was shut behind me? It was 1969. It would be forty years before I realized how inured I became to keeping the secrets. 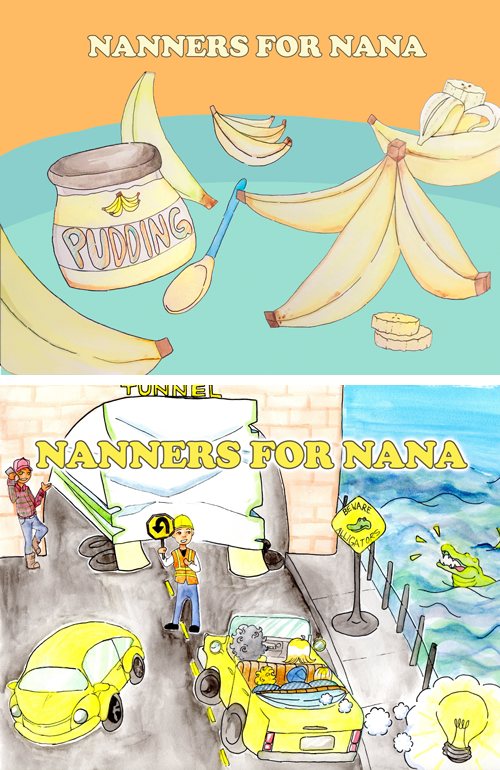 Nanners for Nana is a children’s book for ages 2-7. It is written in rhyming poetry.  It is a yellow book. Nana is at the hospital when the children are born over the years, all with yellow hair. Their names are Mary Gold, Bee Buddy, Sunshine, and Mac-n-cheese. There are symbols to refer to each child throughout the story. The kids of various sizes go with Nana on an adventure in her yellow jalopy. There is a sudden delay when an 18 wheeler is stuck in a tunnel that goes under the bay! With nothing to do, Bee Buddy, shouts “Nanner” at a VW beetle on the road behind them. And the game begins! The winner is the one who finds the most yellow cars before arriving at home. There is a tiger in a yellow cage going to the circus. That counts. Mary yells “nanner” when she sees a yellow kayak on top of a blue car. Nooooooooooooo. That doesn’t count. The grandchildren, older now. There is no longer yelling from the back seat. Yet in the morning when I go out and see my first yellow car, I have a spiritual moment and I am filled with luckiness.